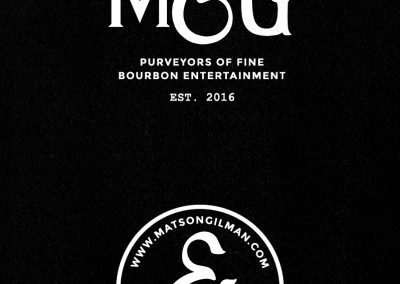 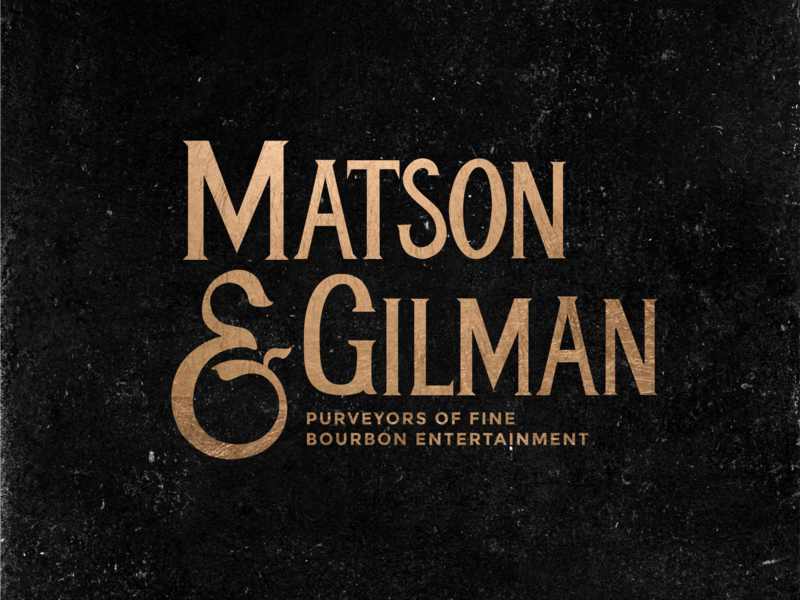 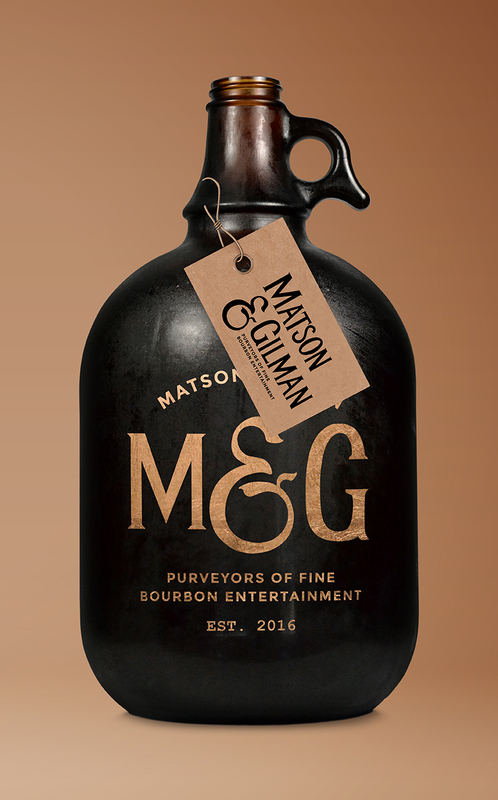 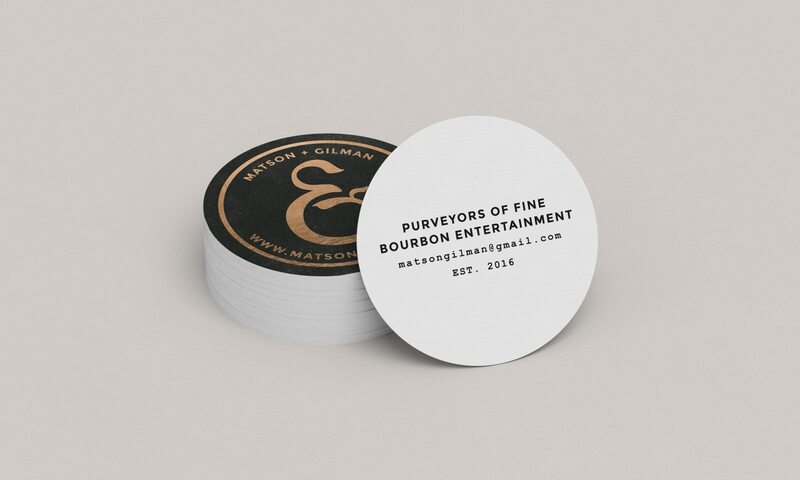 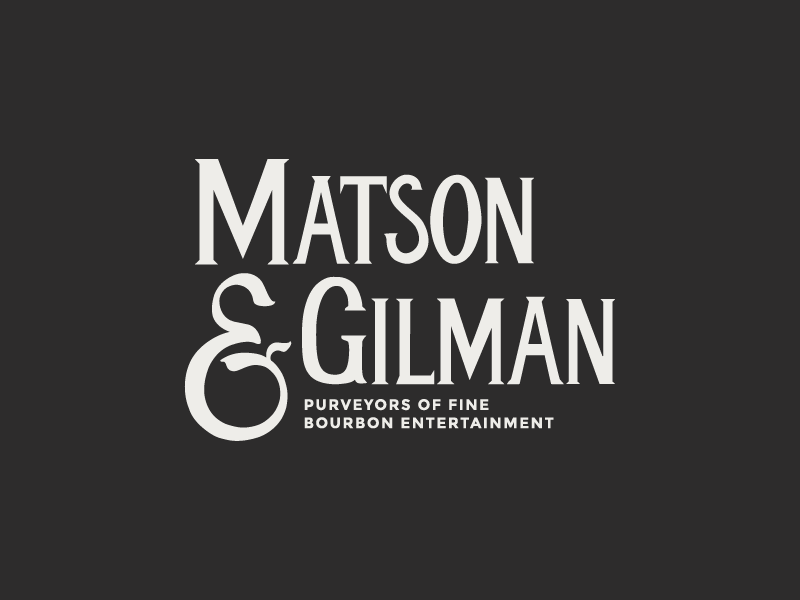 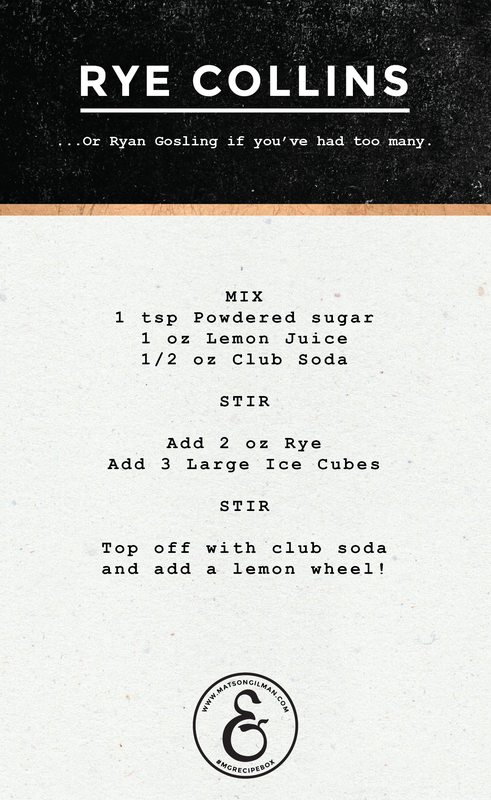 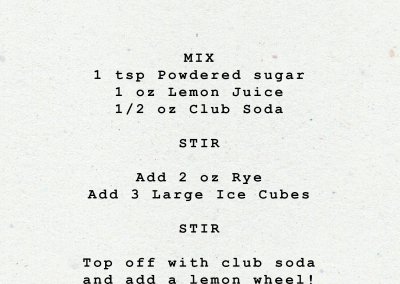 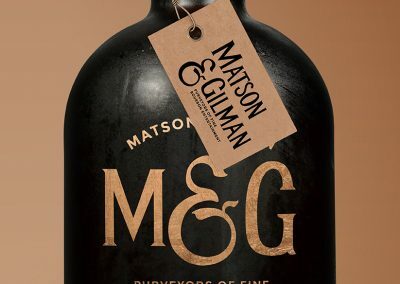 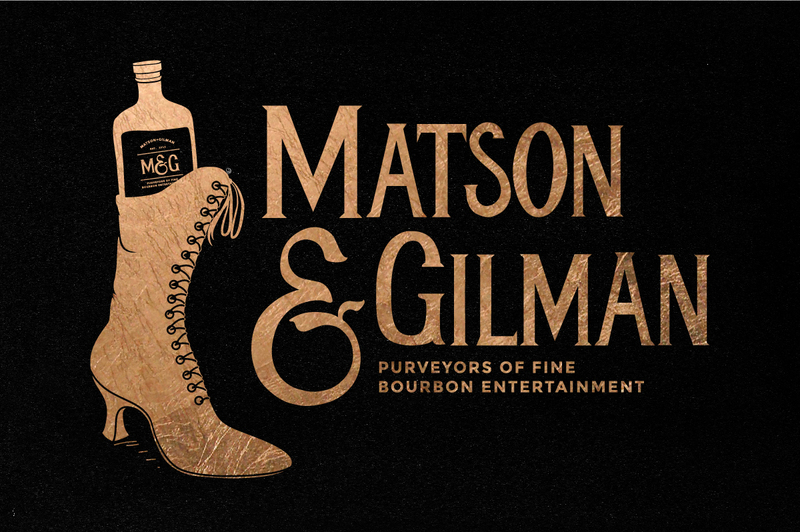 Matson + Gilman was named in honor of the badass bootlegging ladies of prohibition era. 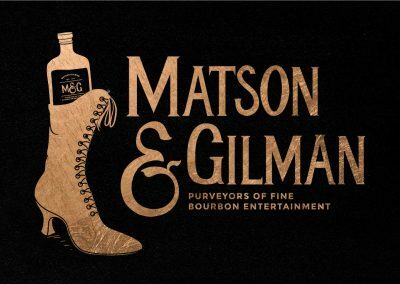 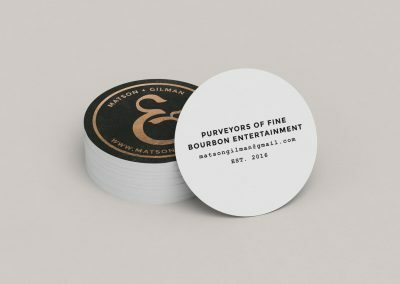 Founders Nicole and Kaitlyn relocated their NY Headquarters to Kentucky, Tennessee offering fine bourbon entertainment to the liquor’s homeland. 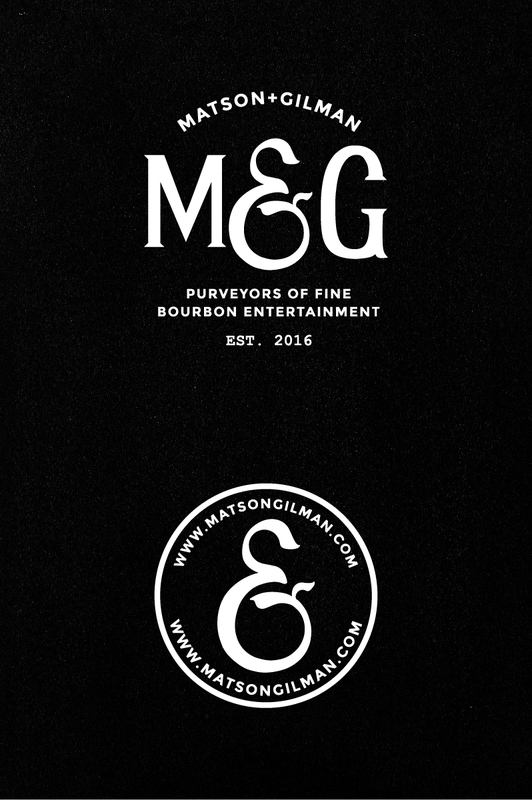 M&G crafts personalized trips & concierge services for people who want to experience bourbon country the way it was meant to be experienced: your way.